Protecting out future through clean energy independence. You are about to be our Hero! We know you are important and people listen when you have something to say. 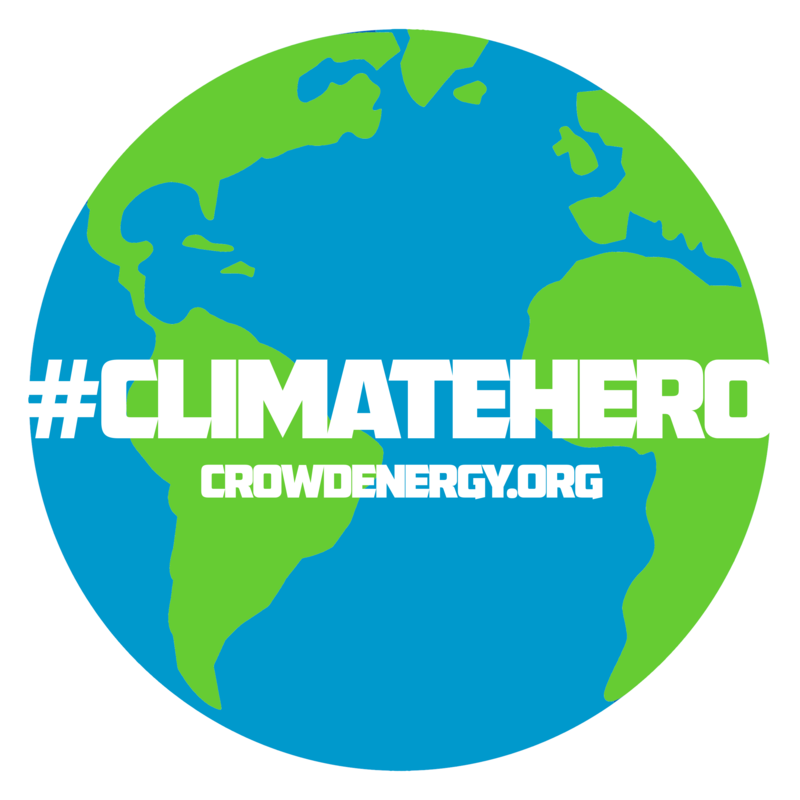 Tell them about Crowd Energy and how you are personally solving Climate Change. They will thank you for it! Four clicks and You are our Hero!